SignPro Systems® provides its sign distributors with professionally-designed marketing materials and websites to complement their company profile and give them a competitive edge. 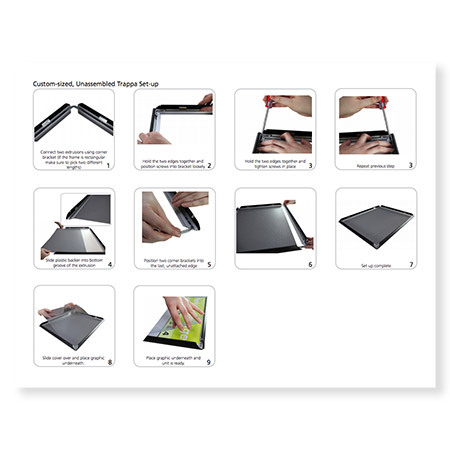 SignPro product catalogs are easy to use and share. 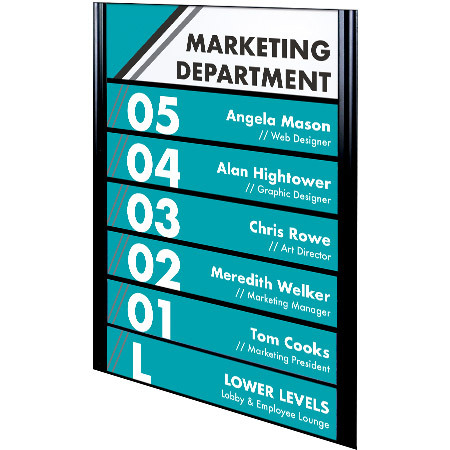 Quickly reference products and showcase signage with your clients. SignPro industry specific brochures make it easy to target specific clients and show them relevant sign solution examples. 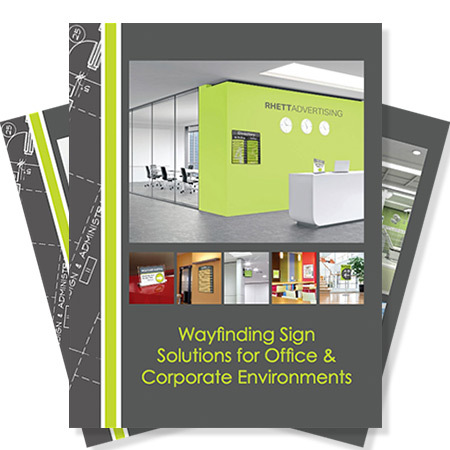 Our instruction sheets illustrate step-by-step details for easy set-up of our sign solutions. SignPro® provides high resolution product images including blank photos, blank renderings, line drawings and photos with art. 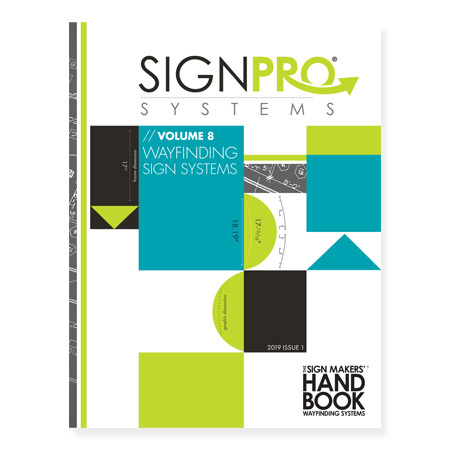 We offer the following options for the use and customization of The Signmakers’ Handbook online catalog. Add this code to the HTML of the page where you would like to display the catalog. You can edit the width and height attribute accordingly. Customize The Signmakers’ Handbook with your own branding and pricing, and embed on your website. Simply request the design files from your sales representative and they will get the process started to get you what you need.